Austria are the third in the group just one point behind Russia. They need to win and to score as many goals as possible to increase their chances to make it to the Euro U21 championship. So far Austria have won 5 games from 7 played averaging more than two goals per match. Meanwhile Gibraltar U21 are as usually among the worst in Europe. They have only one point in the qualification and have lost seven games from eight played already. Gibraltar's total goal difference is 1-25. 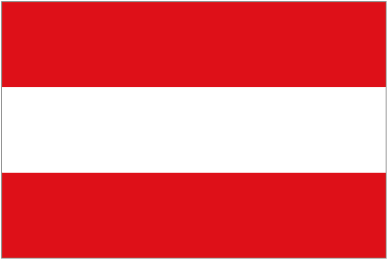 Austria U21 had no problems against Gibraltar U21 in their previous head-to-head match and have recorded a 3-0 win. I expect them to record even bigger win today.